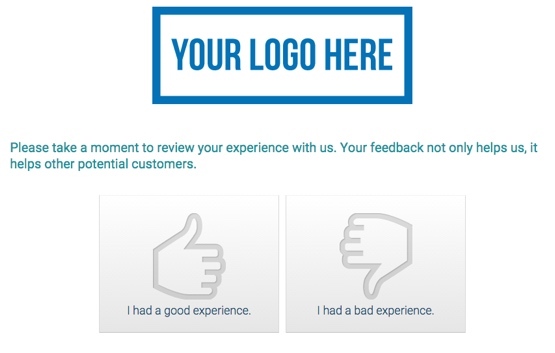 Make reviewing your business easy for customers. We give you a short URL and landing page to send them to. Proactively identify unhappy customers and steer them into direct contact with you for a service recovery. Before a bad review gets posted in the public review sites all negative reviews going through our funnel will be directed to a in house form so that you and your staff can handle the unhappy client priavetely. 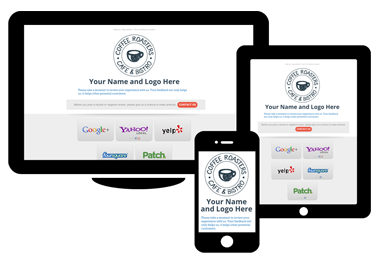 We’ll collect every review of you business on the Web and re-publish the best ones to your website via a simple copy/paste embed code. 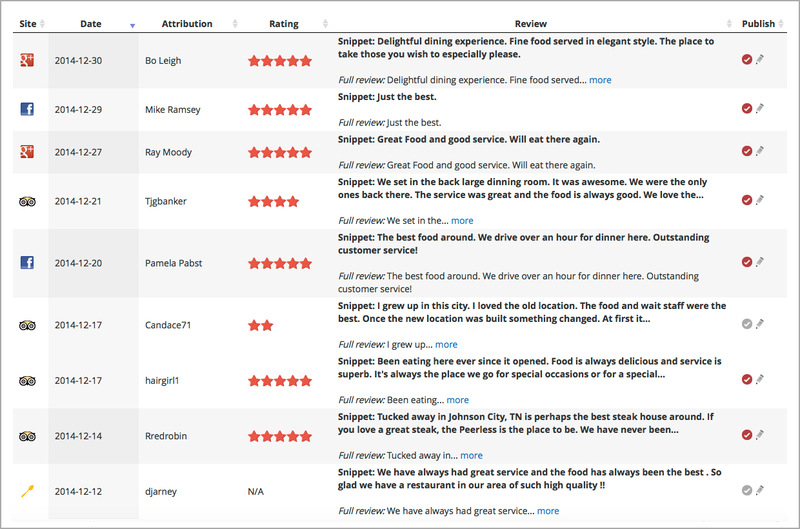 Collect your reviews across dozens of review sites to keep tabs on the health of your reputation. With so many review sites it can be impossible to keep your eyes on them all while running your business. 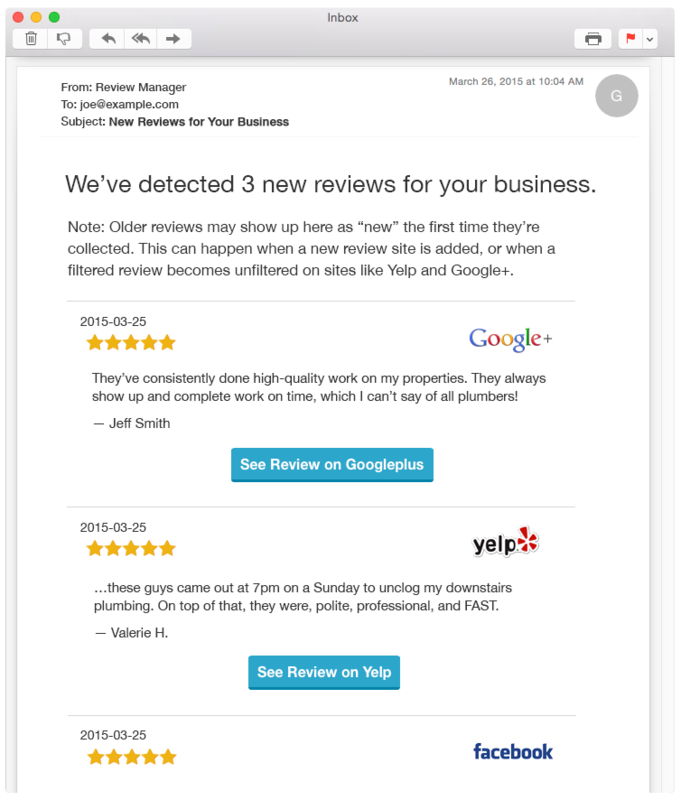 Our Monitoring software will let you know right away when you receive a new review online. Included with our review monitoring system, we alert you whenever a new review is posted about your business anywhere on the Web. Never be surprised again by a positive or negative review. With our review alerts you will now hold the power to respond in both a positive or negative situation with your businesses online reputation. 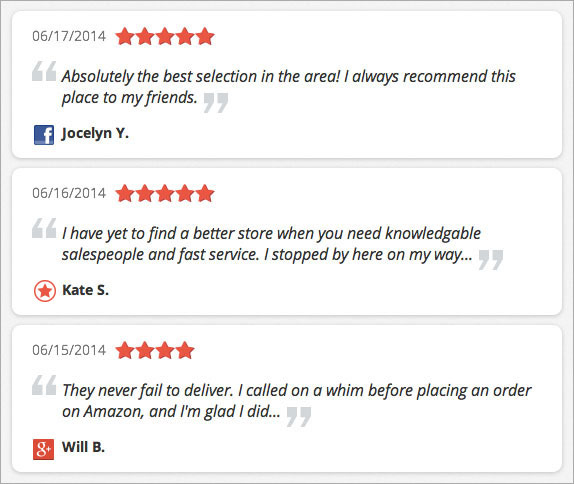 We understand the importance of being able to recieve reviews on any device. Our review funnel will fit perfectly everywhere letting your customers seamlessly leave a review.